This machine can press drums, barrels etc. 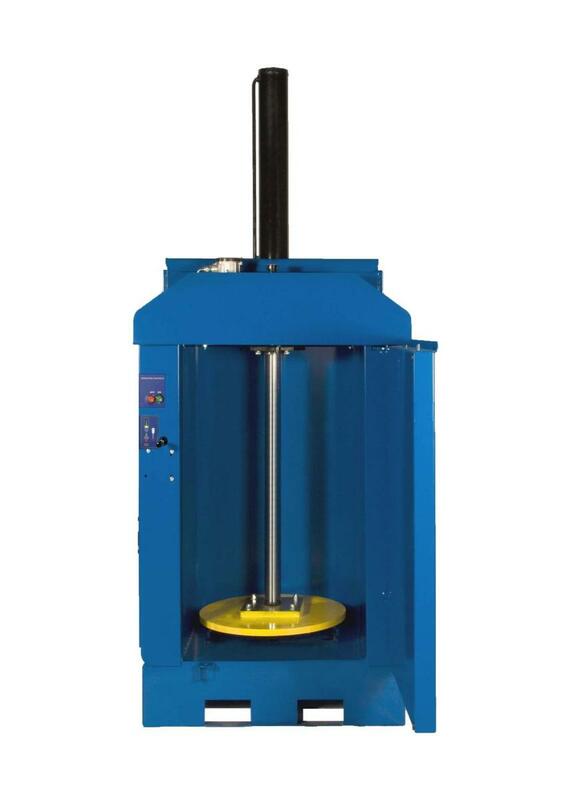 It uses strong hydraulic force and can flatten any metal container. This machine is very simple to operate. It saves a lot of space as drums take a lot of space. And baled drums can be recycled easily. We can also manufacture a customized machine as per your requirements. Ø We provide Long Stroke with this machine for efficient bale. Ø We provide spikes on the platen for efficient baling.